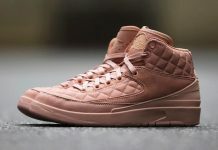 OVO x Air Jordan 2 "Raptors"
Drakes relationship with Jordan Brand is getting even better, now that OVO’s very own is receiving several of his own Air Jordan PE’s. 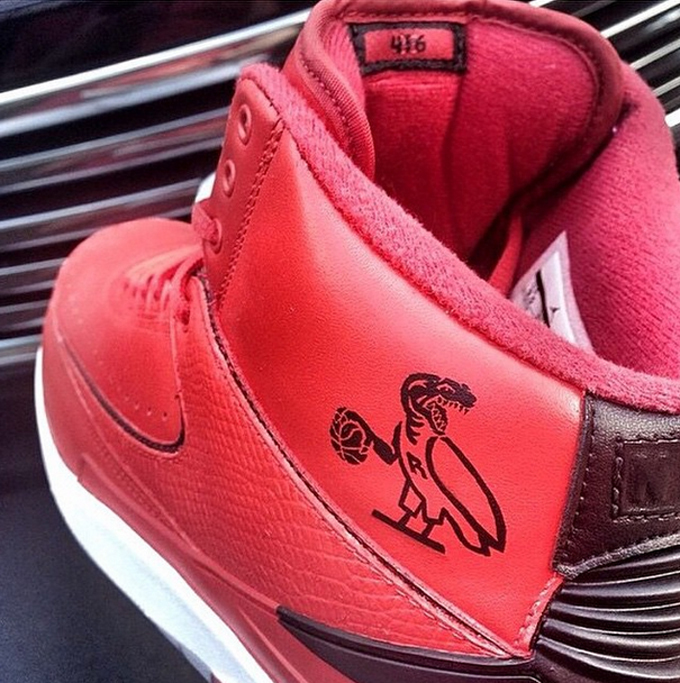 Since Drake is also a fan of the Toronto Raptors, Jordan Brand whipped up an Air Jordan II done in Crimson and Purple as a nod to the Toronto team. An owl/raptor dons the ankle collar, while a 416 (Toronto Area Code) is stamped on the back of the tongue. Should these be released? Let us know in the comments section.